A collection of papers presented at a conference organised by the Jersey Law Review in July 2004 to mark 800 years of the loss of Normandy. 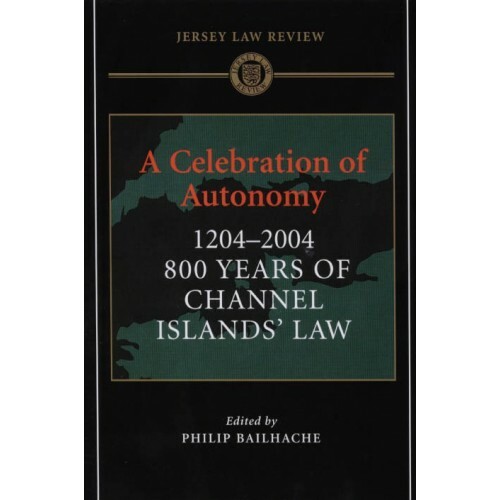 The subjects of the papers includes the history of Jersey and Norman Law, its future and Jersey's relationship with the United Kingdom and with Europe. 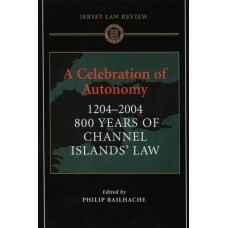 Contributors are a collection of Channel Island, UK, and French practitioners and academics.